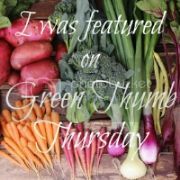 The Green Phone Booth: Plant It and They Will Come: A Success Story! I was enjoying a warm Tuesday afternoon. Ogling the size of my birdhouse gourds and fretting over the lack of flowers near the pumpkin patch when something orange caught my eye. A monarch butterfly soared over the fence and into my little garden. It darted past the cosmos, over the Indian blanket flowers, lingered around the Queen Anne's lace, past the native mallow and buckwheat and then . . . over the other fence and into my neighbor's yard. What the heck? I've planted four - no five - patches of milkweed this year. Granted, the plants in two of those patches are pretty small. Meager pickings but still!? I was sure that my neighbor didn't have much more to offer. Or her neighbor. If you have been reading this blog for the past six months or following me on Twitter, you've read about the plummet in monarch butterfly population. You've read my pleas to plant milkweed. You have learned how I visited a 4H group and girl scout troop, sharing milkweed seeds and teaching them how to grow the plants from seed. Was it all for naught, I wondered. Am I naive to think that little old me can make a difference? That the plant I grow here, in my half acre surrounded by suburbia, can have an impact on floundering wildlife populations? How in the heck would a monarch butterfly even find my lowly clusters of milkweed? At 7pm that evening, though, my questions were answered. My milkweed patch was not for nothing. After a long day of searching, a monarch butterfly found one of my clusters. Fall is the ideal time in many places to grow milkweed from seed. If you want to be part of something big, if you want to help save an iconic, breathtakingly beautiful species, if you want to make a difference, plant some milkweed! 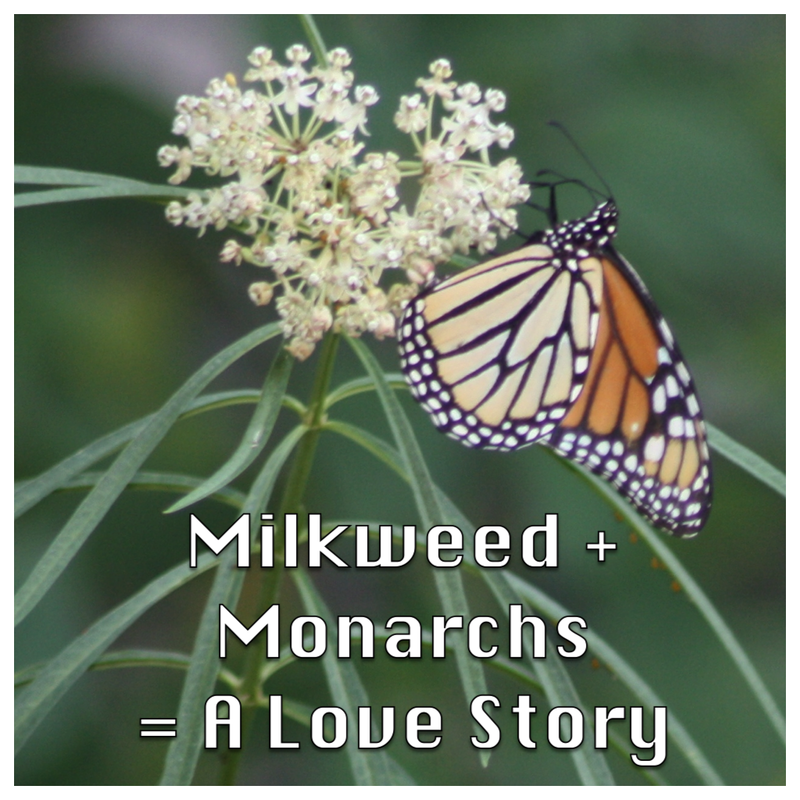 To learn more about how to help monarch butterflies or where to get milkweed native to your area, visit Monarch Watch and Bring Back the Monarchs. Thanks for the inspiration to start more milkweed from seed in the fall. Great pictures! This is so awesome, Green Bean! I, too, have noticed a decline in monarchs. Usually by this time, our yard is swarming with them. This year there is a noticeable difference in not only monarchs, but gulf fritillaries as well. We will continue to keep host and nectar plants though, hoping for the best. Thanks for sharing this very valuable post on this week's Maple Hill Hop! So glad the monarch stopped by! Love your photos. I’ve got some milkweed growing that must have seeded itself, but I haven’t seen any monarchs yet. @Annie - Thank you! I hope you do start some milkweed this fall. @daisy g: I think that is all we can do - keep planting and hoping! And, encouraging others to do the same. @Lisa: Good luck with the milkweed. Depending on where you live, the monarchs might not be on their way through yet. At least you know the milkweed is there should they come by! That's amazing! How wonderful to see your efforts pay off. Monarchs are beautiful. I love Monarch butterflies. I want to help the situation but doesn't milkweed need sun? I have a very shady yard but desire to attract the monarchs. Must do more research. I am in zone 7. Happy for your success story. @Sally - Thank you for stopping by! Yes, monarchs are gorgeous! @Bonnie - Most of my milkweed is in part shade (morning sun, afternoon shade). Some of it is in shade most of the day with just a few hours of sun. Is there a corner of your yard that gets a wee bit of sun? Or could you put a pot of it somewhere? Good luck! What a wonderful find in your garden! I know you are proud to see the butterflies!